April is almost here and with it, summer has officially arrived! Indeed, a great time to plan a summer holiday with Indiana Travels! Whether it’s the iconic city of Petra in Jordan, the ancient Angor Wat temple – an undisputed masterpiece of Khmer architecture in Cambodia or if you prefer to enjoy spiritual serenity amidst the temples of South and Eastern India, Indiana Travels will put it all together for you. Cambodia has a charm of its own. 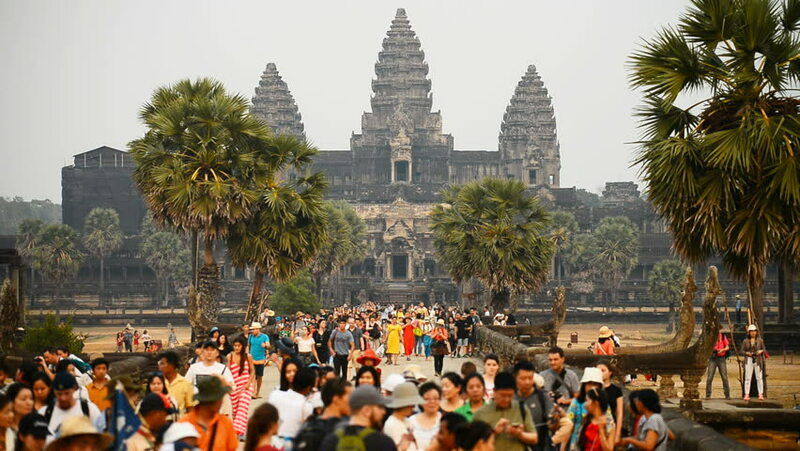 You can visit the famed Angkor Wat temple, one of the most beautiful temples in the world or marvel at the ancient beauty of the Bayon Temple located at the heart of the royal city. Visit Katie, a small town near the Mekong River, and catch a glimpse of the beautiful Irrawaddy Dolphins with approximately only 90 remaining in the world. For those of you seeking an adrenalin rush, do not miss out on the nation’s famous adventure sports and river rafting. 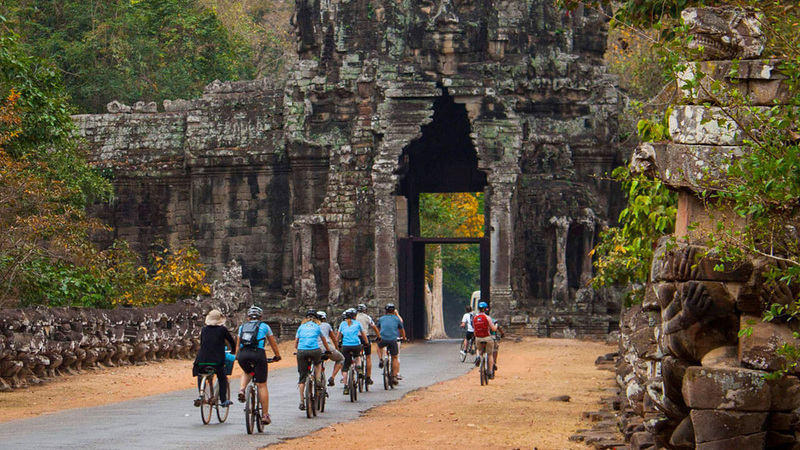 Enjoy the old world charm of Cambodia’s small towns, rich heritage and natural splendour. 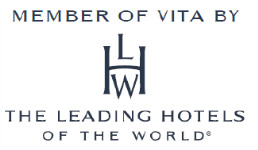 Indiana Travels would be delighted to customize your journey to suit your interests. Step into the Hashemite Kingdom and watch crimson sunsets atop the cliffs at Wadi Rum, a place virtually untouched by humanity. 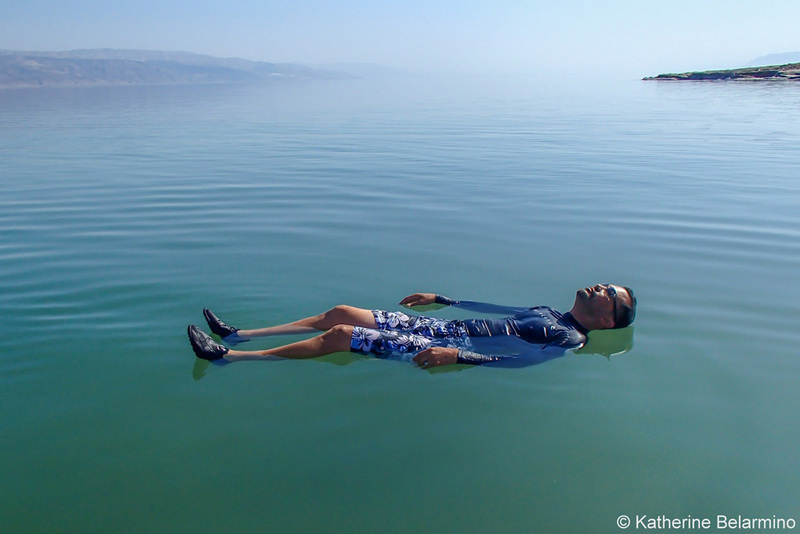 Take a dip in the Dead Sea, which at 400 meters below sea level makes it the lowest point on the Earth’s surface! Its high salt content ensures a floating experience like you may never have had before, and the mineral-rich clay of the banks will leave your skin soft and nourished. 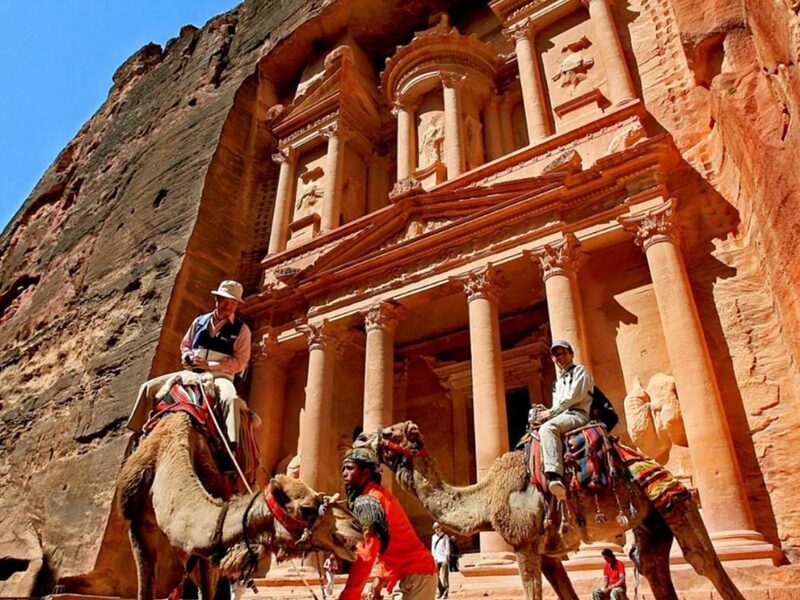 Be ready to be spellbound by Petra – a city as old as time itself and one of the wonders of the world, carved into the very face of the rock. Whether you choose to be close to nature, or want to have an adventure of your own, Indiana Travels will take care of it all. Take a dip in the famous Dead Sea and try the therapeutic mineral packs on your way out too! The Southern region of India is a treasure trove in itself. Immerse yourself in the complex history and culture of the Pallavas at Mahabalipuram, home to ancient monuments and beautiful temples. The ancient city of Tanjore will mesmerize you with its art and architecture. 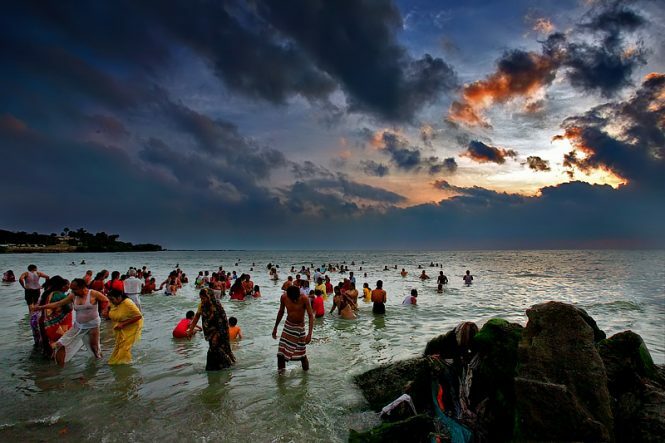 Take a dip in the holy waters of Rameshwaram and soak in the serenity of the location. 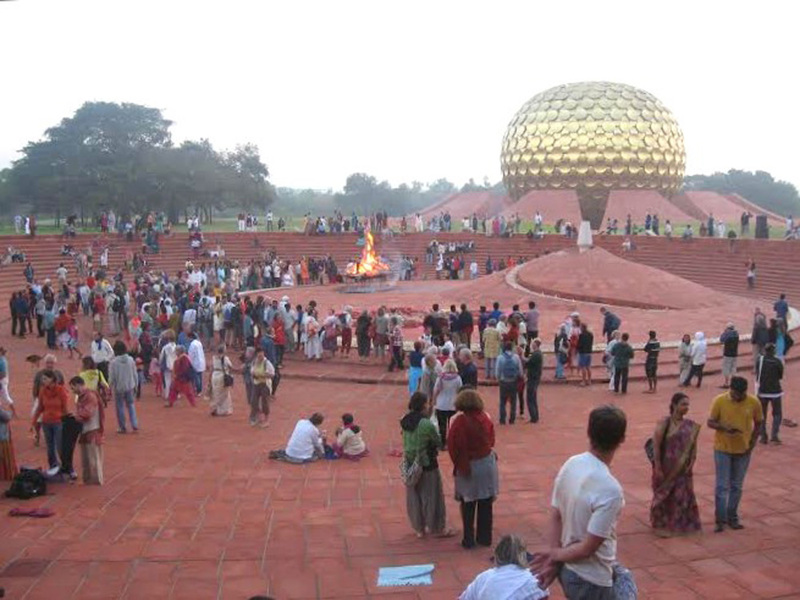 The famously French architecture and cuisine of Pondicherry will give you a taste of Europe, while the picturesque beauty of Auroville will leave you awestruck. All you have to do is to let us plan the perfect southern sojourn for you! Eastern India has its own distinct identity which can captivate your imagination in a whole new manner. Rejuvenate your soul at Konark in Orissa, home to the Sun Temple, a UNESCO world heritage site. 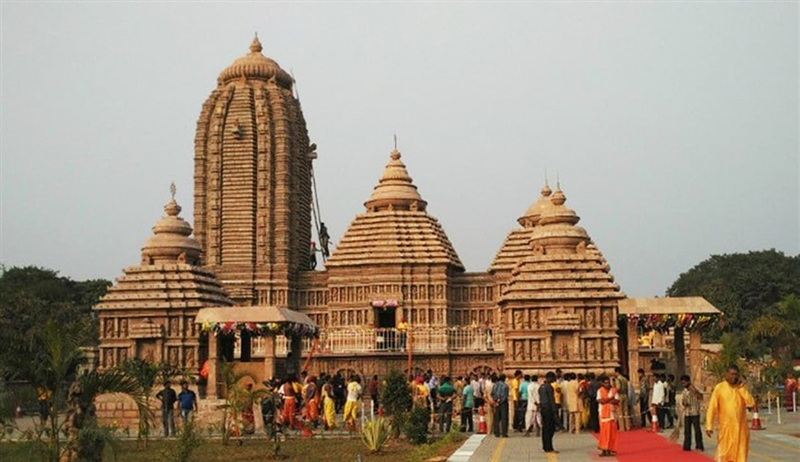 Puri’s famed beaches will rejuvenate you after a trip to its famous Jagannath temple, an important monument dedicated to Lord Jagannath – an avatar of Vishnu. 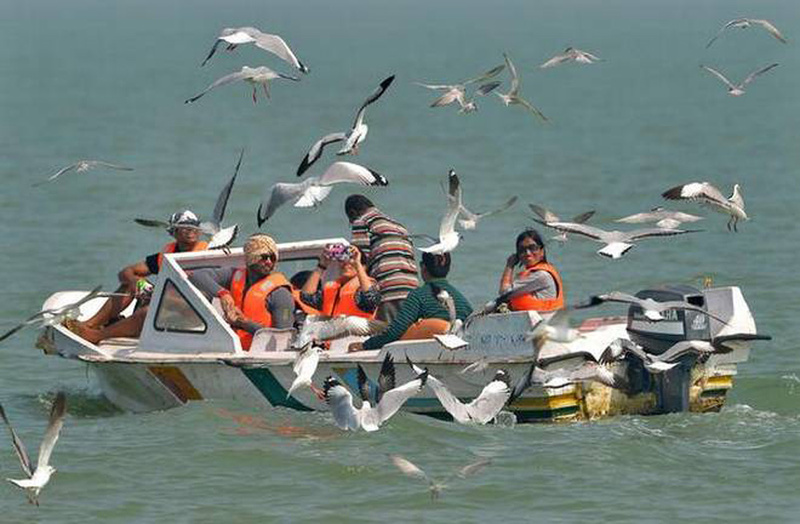 Take a trip to Lake Chilika – the largest coastal lagoon in India and also the largest wintering ground for migratory birds. You will be sure to spot a great number of unique birds and may even get a glimpse of dolphins if you are lucky! Indiana Travels will ensure that you get to visit the best of the best that East India has to offer, just call us and set it up right away! Indiana Travels understands how hectic it can be to plan out every last detail of your trip and that’s exactly why we take care of everything from logistics and accommodations to personalized itineraries so that you are truly hassle free. Sit back and relax while Indiana Travels takes you on a magical journey. From exploring the ancient city of Petra, to gazing upon Dolphins in Cambodia or simply meditating in the serene temples of Southern or Eastern India, we are certain that your summer vacation will be one of a kind. So, why wait, go see with travel made easy by Indiana Travels!